Read-alouds are one of the best ways to introduce new concepts to students. By integrating stories in lessons, students are introduced to quality books. When students are exposed to engaging literature, it fosters a life-long love of reading. There are even greater benefits when these engaging read-alouds are connected to a STEM activity! STEM promotes 21st century skills all while allowing students to connect their learning to science, technology, engineering, and mathematical principles. This creates learning opportunities that are rigorous while maintaining a high level of student engagement. The following are our top 5 STEM read-alouds and activities for October. In From Seed to Pumpkin by Wendy Pfeffer, students learn about the process of growing a pumpkin. This read-aloud is a great introduction to teaching about life cycles. Help students visualize each phase in the pumpkin life cycle by drawing and writing about it in their Pumpkin Life Cycle Flip Book. Room on the Broom by Julia Donaldson is a story about a witch who rides on her broom and picks up some friends that she meets along the way. Eventually, the broom breaks as it is unable to support all of the weight. Invite students to use their problem solving skills to design a broom that will support the witch and all of her friends with Room on the Broom STEM. In The Biggest Pumpkin Ever by Steven Kroll the two main characters, Clayton and Desmond, grow a very large pumpkin. The pumpkin is so gigantic that it is unable to be transported all the way to the fair to be judged. Using The Biggest Pumpkin Ever STEM activity students work together to solve this problem by designing a pulley to transport the pumpkin. Stellaluna by Janell Cannon is about a bat that gets separated from her family and has to learn a new way of doing things. It is the perfect read-aloud to teach about overcoming challenges. 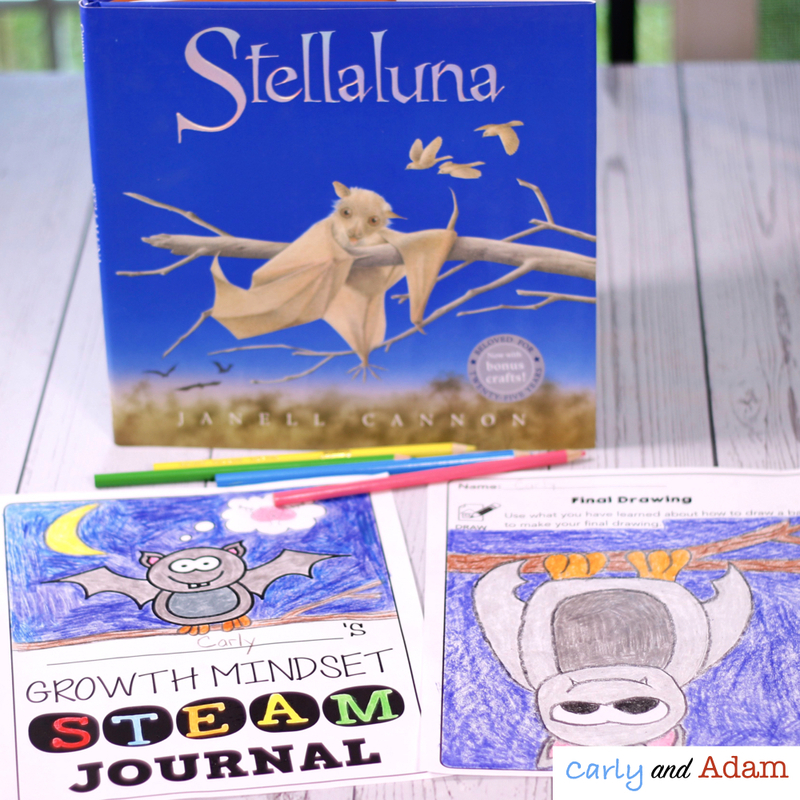 Teach students about growth mindset and integrate art with Stellaluna Growth Mindset Directed Drawing. For this activity students practice drawing a bat multiple times. After each drawing students reflect on ways to improve their work. In the story The Runaway Pumpkin by Kevin Lewis, there is a large pumpkin that gets cut loose and rolls through town. The pumpkin causes a lot of destruction until Papa Baxter figures out a way to trap it. 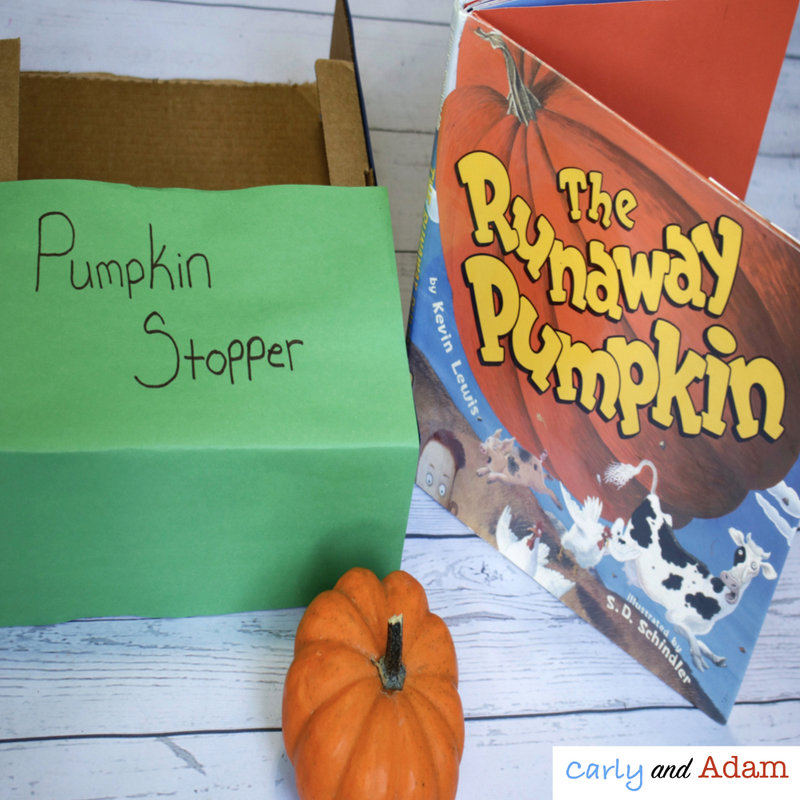 Integrate STEM with this read-aloud by having students develop a device to stop a runaway pumpkin using Runaway Pumpkin STEM. Engage students with STEM during the month of October with our October Read Aloud STEM Bundle. This resource includes all five read-aloud STEM activities bundled at a discount along with detailed teacher lesson plans and a student STEM journal. Want FREE lesson ideas and resources for teaching this fall??!! Sign up for our FREE e-mail course! *This post contains affiliate links for your convenience. Making a purchase through these links does not cost you any extra, however we may earn a small commission. Oct 15 Yes, You CAN Teach Growth Mindset in October!